OSRAM as global manufacturer of luminaires, electronic control gears, LEDs and LED systems offers best quality and high class lighting systems for the industrial and private sector. Quality is our highest priority. Guaranteed! And should there be cause for complaint in exceptional cases, we'll handle it. 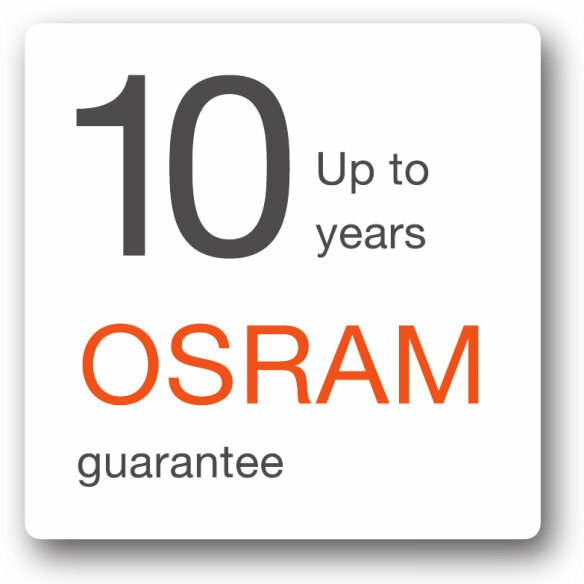 In the professional segment OSRAM offers different levels of guarantees. The system+ guarantee for ECG's and lamps as well as extensive LED lamps and LEDVANCE-guarantee services and guarantees for products in special lighting. Guarantees for energy saving lamps, guarantee process for LED SUPERSTAR-/LED STAR lamps as well as guarantee support for automotive lamps and special lighting lamps: Find out in detail what OSRAM can do for you. In case of warranty OSRAM customers will get replacements following five easy steps.